IT is estimated more than 500 private early childhood centres in TT are not registered with the Education Ministry, reported director of early childhood care and education (ECCE) Carol Bhagwandin. She was speaking yesterday at a media conference held at the ministry’s offices on St Vincent Street, Port of Spain. She said the standards for regulating ECCE said all private centres must be registered in order to operate. Asked if those centres would be shut down, Bhagwandin said that was not the case. Bhagwandin said there were more than 622 registered private early childhood centres. She said the ECCE division was in the process of developing a quality assurance framework to govern the ECCE sector. She added part of the process would be to obtain data on the ECCE private sector. Bhagwandin said comprehensive data would be put together to ensure effective and efficient planning and support of the sector. She said the process began on January 7 and would end on February 22. She said the data gathered would include the number of private centres throughout the country, the level of enrolment, the numbers of boys and girls, the number of trained teachers and the number of children with special education needs. She said the ministry would assist the private sector with training and support to ensure there was quality early childhood education in the private sector and not just in the public sector. 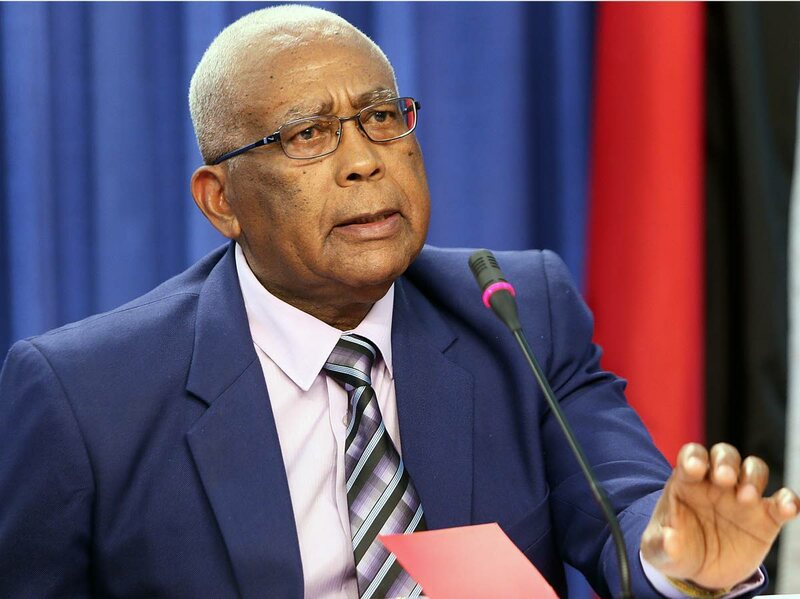 Education Minister Anthony Garcia reported from 2014 to 2017 there was a government relationship with private providers of early childhood education where the government funded the arrangement. He said Government was reviewing the contract to determine how effective the programme was and how to move forward. On the TT Unified Teachers Association reporting more than 100 schools are in need of repairs Garcia said when the current Government came into office, a number of schools were at various stages of work. He said the previous administration had given out a number of contracts to build schools without the necessary funding and many contractors ceased work because they had not been paid. He said the ministry was seeking to rectify the situation and 22 schools had been deemed a priority. Reply to "Over 500 unregistered private early childhood centres"